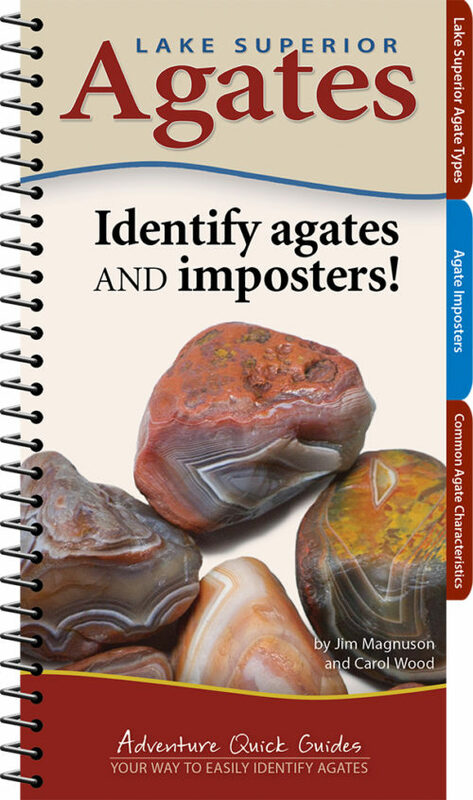 Tabbed booklet with photos and info that help readers become better agate hunters. 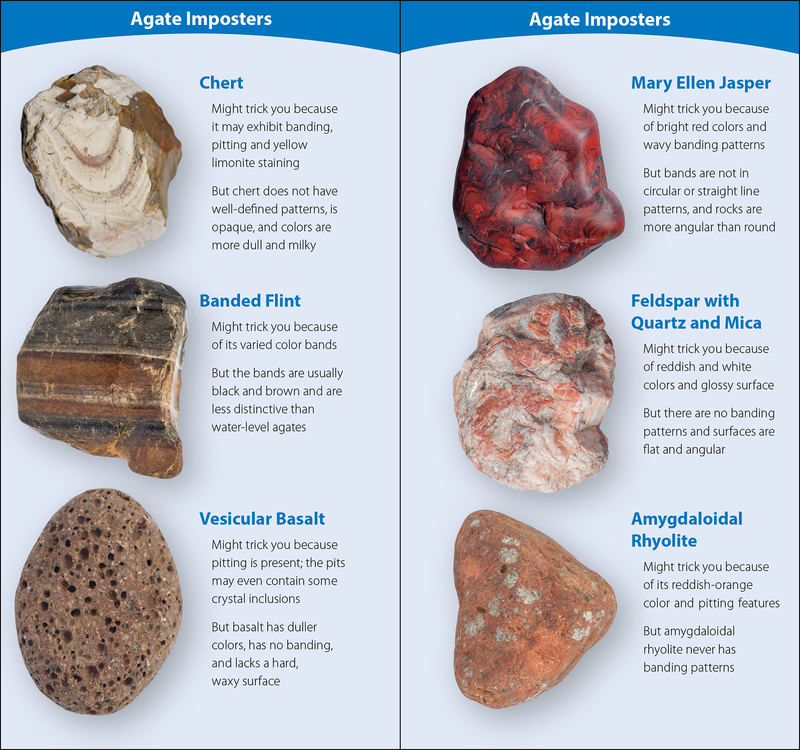 Become a whiz at finding Lake Superior agates! 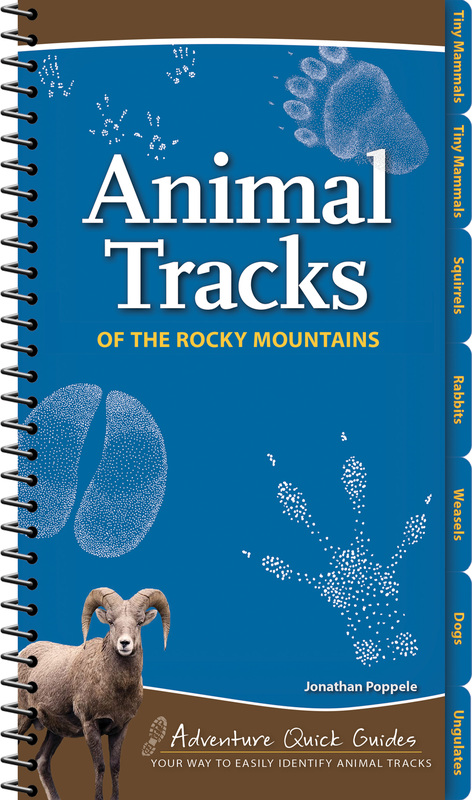 Keep this tabbed booklet close at hand on your next rock-hunting adventure. 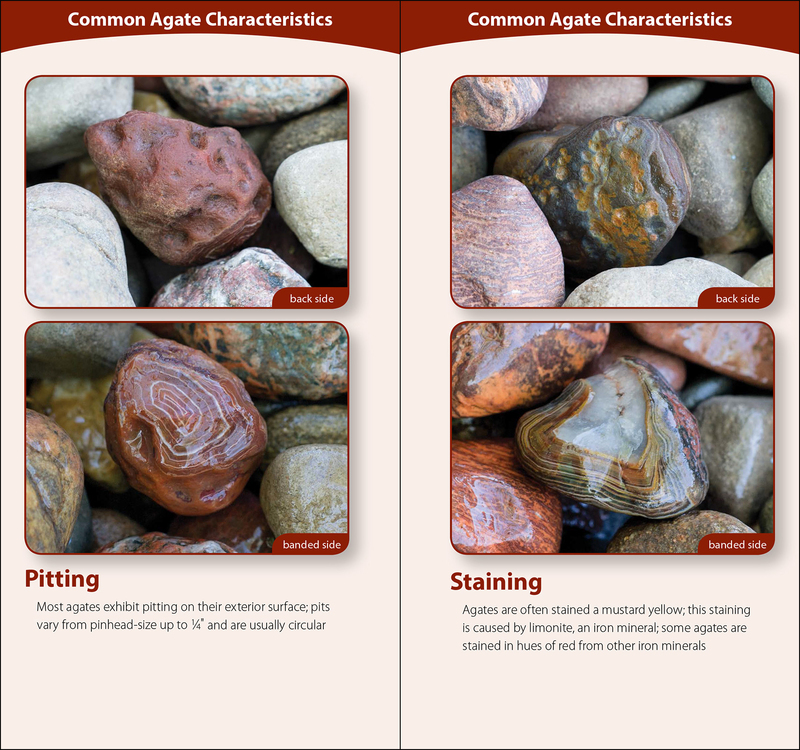 Based on Jim Magnuson’s Agate Hunting Made Easy and featuring the professional rock photography of Carol Wood, this guide helps to turn agate hunts into successful ones. 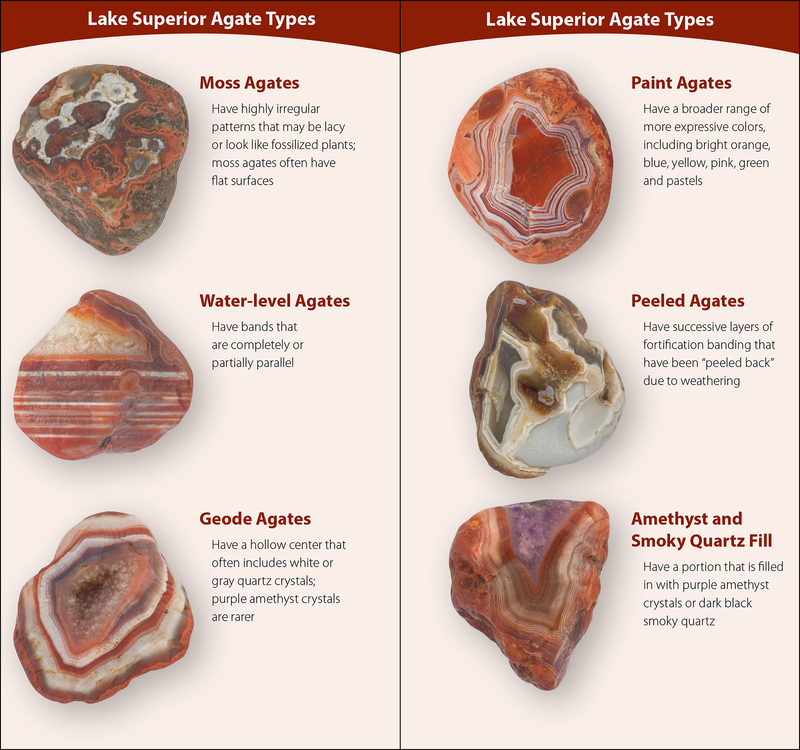 You’ll learn to pick up on those clues valuable to beginners and experts alike: Learn the common agate features to look for, see what rough agates look like in the field, recognize the different varieties of Lake Superior agates, and identify the agate imposters that might fool you. 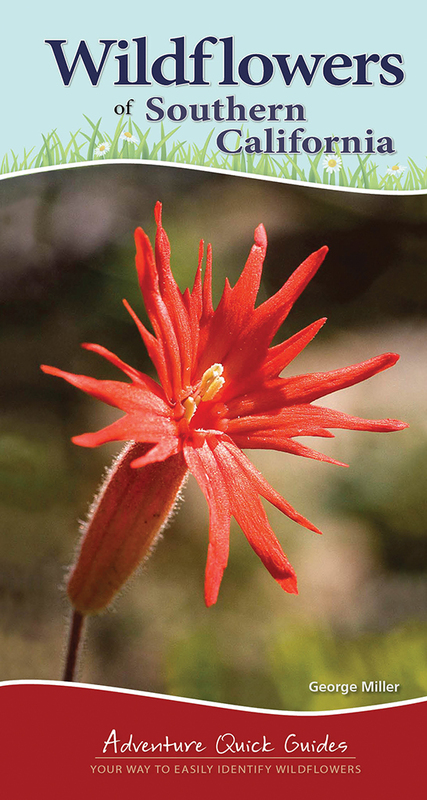 The easy-to-use format means you’ll quickly find what you need to know. 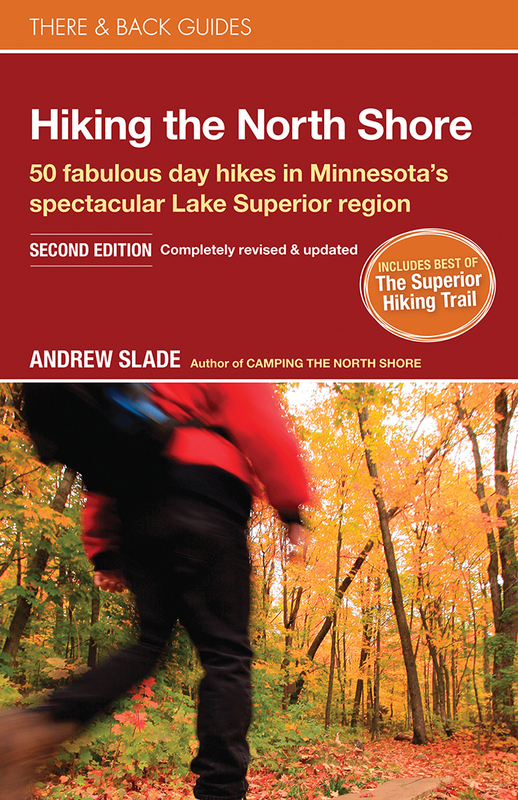 Plus, the quick guide is much easier to use than laminated foldouts, and the tear-resistant pages help to make the book durable in the field.